7. Smith, Eddie Upturn [alt. vers.] – (instr.) [unissued] uniss. 9. 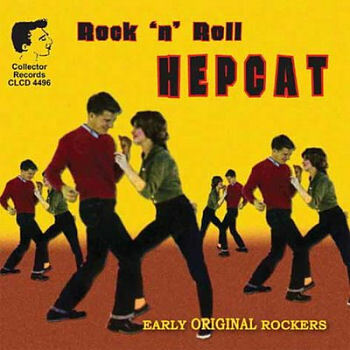 Smith, Hank Rock 'N' Roll Hep Cat Rock-A-Tune (Alb.) 1012 1959/Mar. 11. Loveless, Doug What More Kip (Texas) 103 1960/Mar. 17. Terrigan Brothers Hi Ho Little Girl Fortune (Mich.) 207 1958/Dec.